The second T20I is declared as draw after rain delayed the second T20I in Australia. Australia were 132 for 7 in the 19th over of first innings but rain interrupted the match. 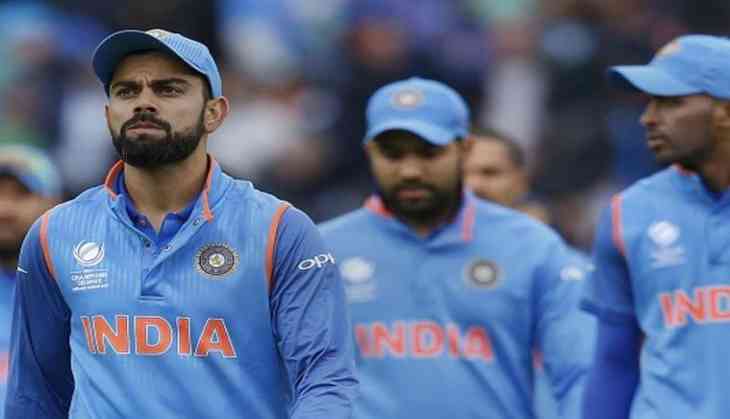 Indian skipper Virat Kohli was upset and was seen talking to umpires after they allowed to stop the match when only one over was remaining. The first T20I was also interrupted by rain and Australia's 158 runs were increased to 168 using DLS method. India lost the match by 4 runs losing seven wickets. The second T20I is being played at Melbourne Cricket Ground in Australia where Indian skipper Virat Kohli won the toss and decided to bowl first.